Our customers enjoy Nationwide’s culture of continual improvement, that we pursue smart and innovative solutions, and are transportation and logistics professionals. We consistently outperform other carriers by combining technology and a modern fleet, experienced operations and safe drivers to ensure you receive a high quality customer experience. Let us show you how NFS will deliver for you and how “We go the Extra Mile” for every customer. No matter the size or scope of your transportation and warehousing needs, Nationwide Freight Systems is the single source who will provide you with the highest quality service at competitive rates. We understand that we work for you, and we follow your transportation, distribution, and delivery requirements to the letter. Simply stated, we make it happen every day for each and every customer. Let Nationwide Freight Systems deliver for you! NFS prides itself on being adaptable to your needs and agile enough to change as your business does. 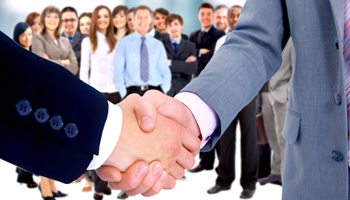 We work closely with our shipping and distribution partners to insure long term success in all their distribution and transportation objectives. 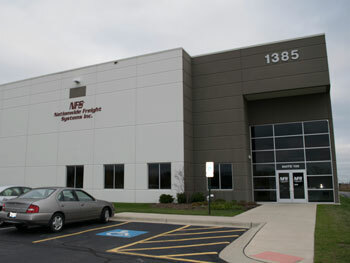 When your company requires professionals in warehousing, storage, and distribution, you can rely on NFS to provide the most flexible options. Our secure facility provides solutions for seasonal, short or long term storage and distribution, pick-pack, cross-dock, and contract warehousing. We also provide trans-loading and container services for many customers and transportation companies alike. Contact our sales department by clicking the link or call 866-217-9850 for additional information.